You know it's time! This audio program will help boost your self-esteem and give you the will power to quit smoking once and for all. 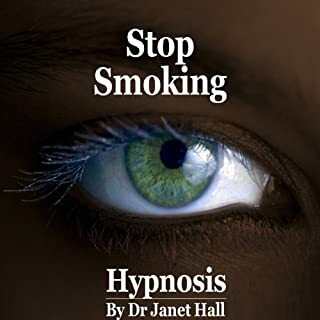 What disappointed you about Stop Smoking (Hypnosis)? Would you ever listen to anything by Dr. Janet Hall again? 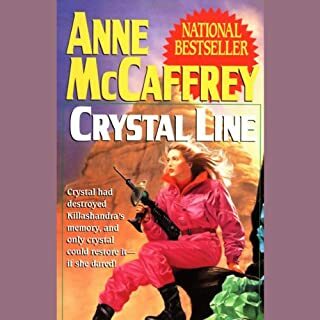 Who would you have cast as narrator instead of Dr. Janet Hall? If you could play editor, what scene or scenes would you have cut from Stop Smoking (Hypnosis)? poor recording quality.sounds like it was recorded on a cheap answering machine then played back and re-recorded on a wav. recorder with a 2 dollar mic.I could not tolerate the sound quality long enough to listen to the story ,even with media player and graphic equalizer turning down annoying mid range.